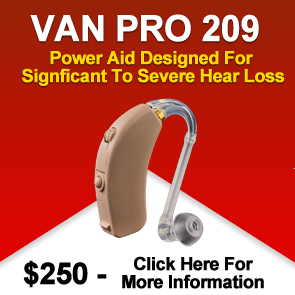 We have worked with hearing aids for more than 20 years. Combined, we have experience of more than 100 years. on anything at all, we will help.